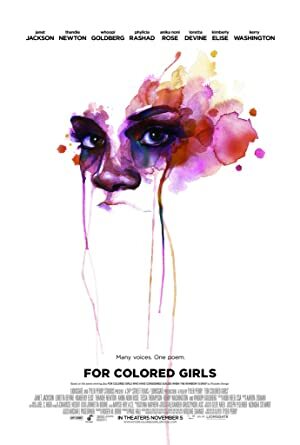 Nzingha Stewart is a director. Nzingha Stewart's recent filmography includes the movies Love by the 10th Date (2017) and The 10th Date (2017). 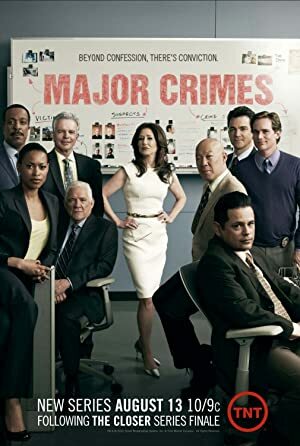 Grey's Anatomy and Major Crimes account for some of Nzingha Stewart's recent TV credits. As of 2018, Nzingha Stewart has contributed to about 4 movies. 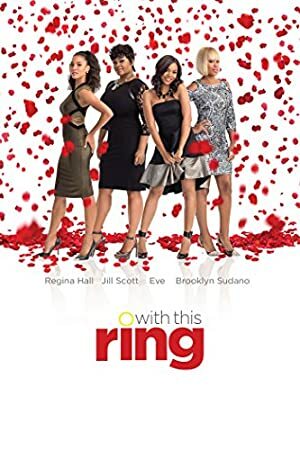 Some of the most recent Nzingha Stewart movies include Love by the 10th Date, The 10th Date, and With This Ring. 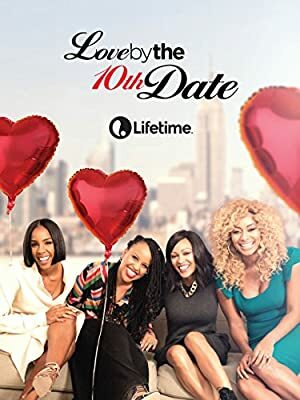 Love by the 10th Date was released in 2017. The 10th Date was also released in 2017. With This Ring was released in 2015. As of 2018, Nzingha Stewart has contributed to about 4 TV shows. Some of the most recent Nzingha Stewart TV appearances include Grey's Anatomy, Major Crimes, and Scandal. 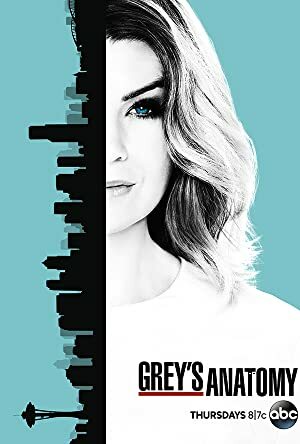 In 2017, Nzingha Stewart directed Grey's Anatomy. 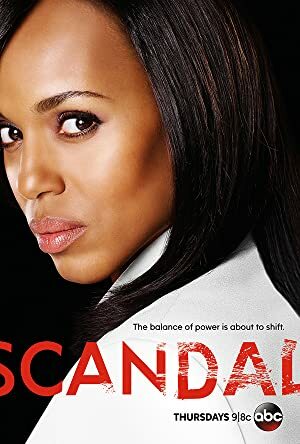 Also in 2017, Nzingha Stewart directed Major Crimes and again in 2017 Nzingha Stewart directed Scandal.